Enabled Works Ltd is a not for profit Social Enterprise Co-operative specializing in Contract Packing, Distribution, Electro/ Mechanical Assembly & Fulfilment, formed in October 2012, in response to the closure of Leeds and Pontefract Remploy factory sites; fully owned and run by its own disabled workforce. 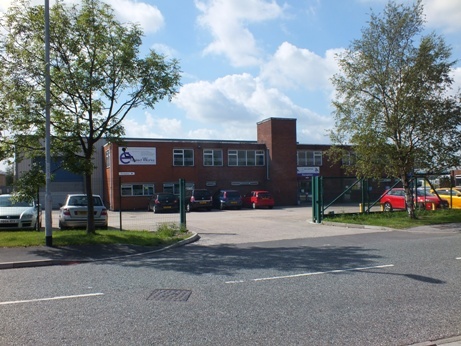 The current business premises in Morley Leeds comprises of a suite of offices above a 12,600 square foot factory workspace area which ideally lends itself to three very different income streams. Since opening Enabled Works has invested heavily in equipment, opening the door to greater efficiencies and a broader range of services. 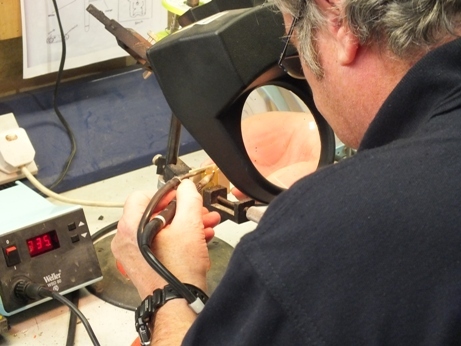 Today we work with a variety of well established brands, providing an excellent service at a highly competitive price. "The more money we make, the more people we can help..."
An upper floor where the aim is to train and rehabilitate disabled and disadvantaged people, giving access to potential training and work placements using a network of former business contacts and fulfilling our mission to help the local community and promote other social enterprise businesses. "Profit is not a dirty word, it's what you do with it..."
The day to day operations within the lower factory area primarily centres on the provision of goods and services through contracts with businesses and local authorities in a pick / pack dispatch and distribution environment, involving a mixture of contract packing, mailings, fulfillment and electrical assembly work in addition to which we have also recently introduced a 400 Pallet secure storage facility. "It's amazing what can be achieved, when nobody cares who takes the credit"
Within this framework the goods involved also form part of the training vehicle, which provides real time life experience for those not currently in employment or training alongside any other disadvantaged individuals to help empower, ENABLE and equip people with the necessary life skills for successful long term progression into suitable employment. Choose Your Donation Amount: £5£10£20£50Please feel free to donate whatever amount you can using this custom field.